View All Fake 60 Inch TV Prop Styles Available! 60 Inch Curved Television Props & 60 Inch Curved TV Props. 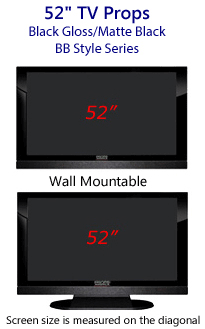 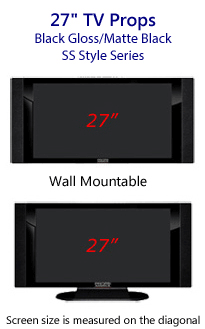 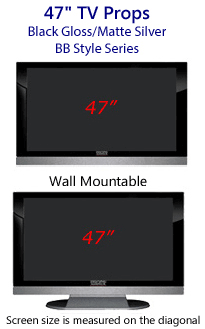 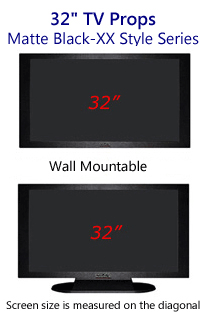 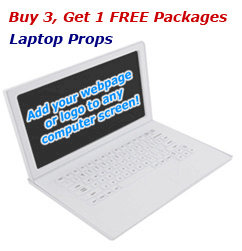 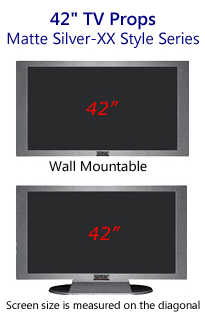 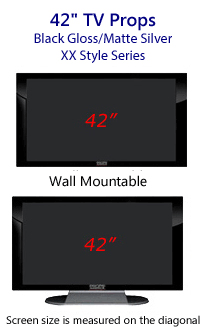 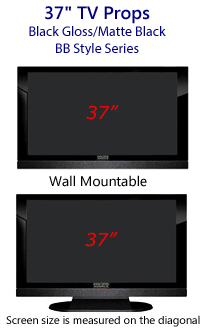 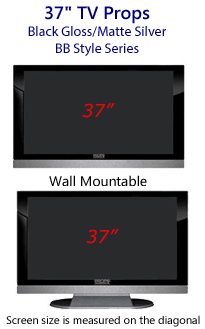 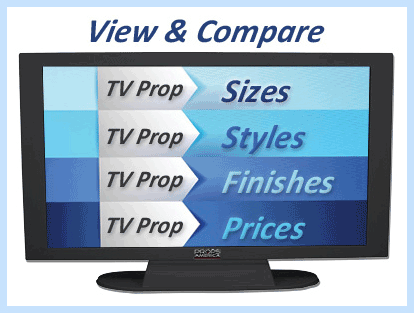 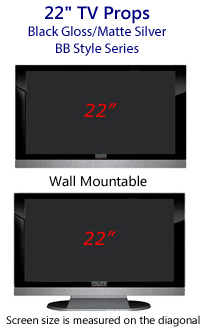 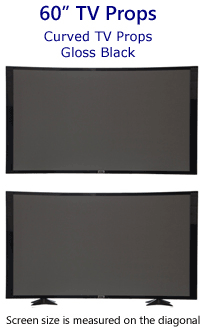 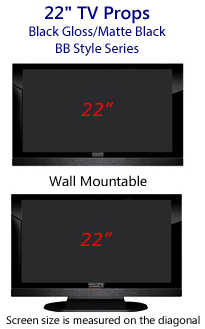 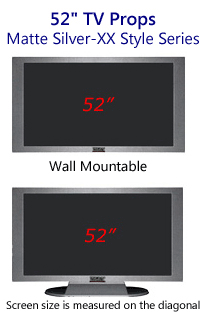 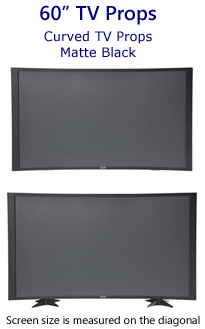 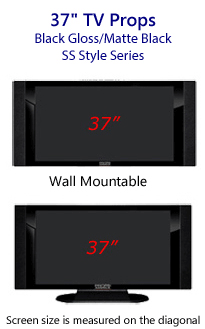 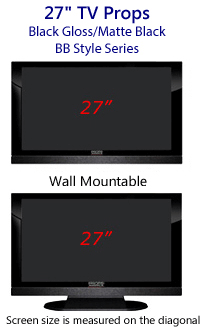 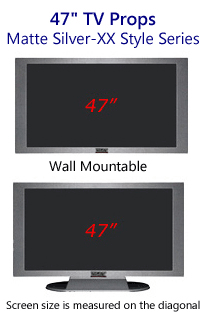 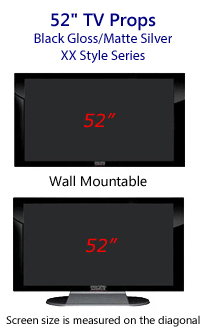 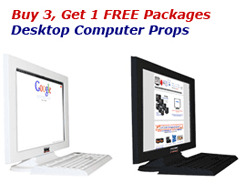 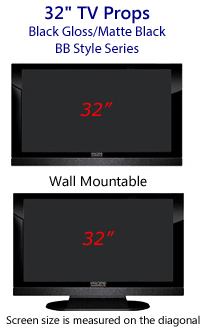 Compare fake 60" Prop TV sizes & styles. Props America offers 2 different finishes of Curved 60" TV Props.